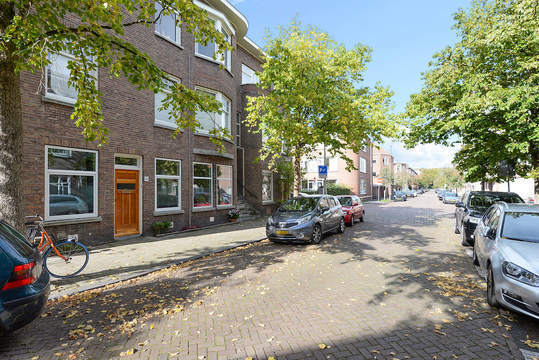 Bezuidenhout is a quiet neighbourhood dating from the 1930s, with a large number of flats and upper floor apartments – called ‘portiek woningen’ – characterised by entrances via covered stairways. There are also some single family houses in the neighbourhood. This area is also home to the Beatrixkwartier, a commercial district where a number of large multinational companies and government ministeries are located. Bezuidenhout suffered severe damage during the Second World War when a German V-2 missile installation in the nearby Haagse Bos woods was bombed. A rebuilding effort following the war resulted in a mixture of original 1930s buildings and those subsequently constructed in the 1960s and 1970s. The latter are mostly to be found in the streets around the Theresiastraat and the Juliana van Stolberglaan. The city centre is within easy biking distance, as are the beach and dunes. There are excellent public transport connections in the area including buses, trams, light rail, and the Central Station itself. 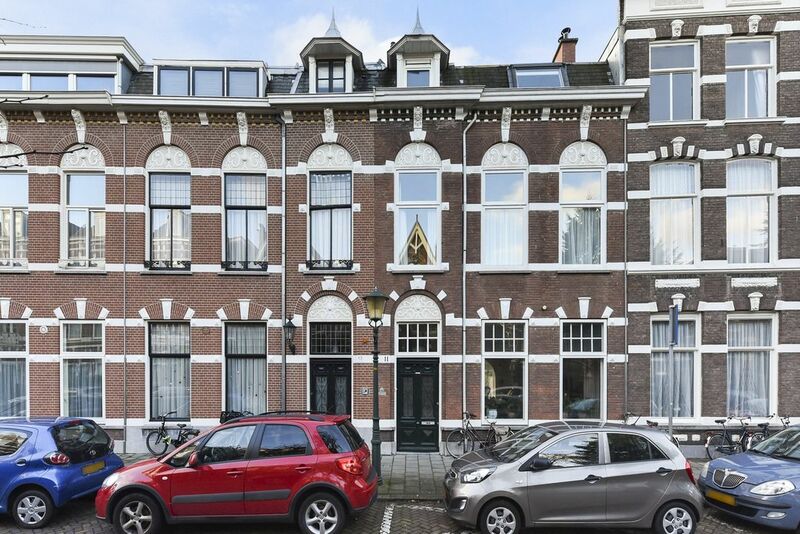 Adelheidstraat 11, Den Haag € 699.000 k.k.